Designed to provide the highest performance available while ensuring efficient, low cost deployments and ease of use. The Titan is a force balance triaxial accelerometer that provides exceptional performance over a wide frequency range from DC to 430 Hz. 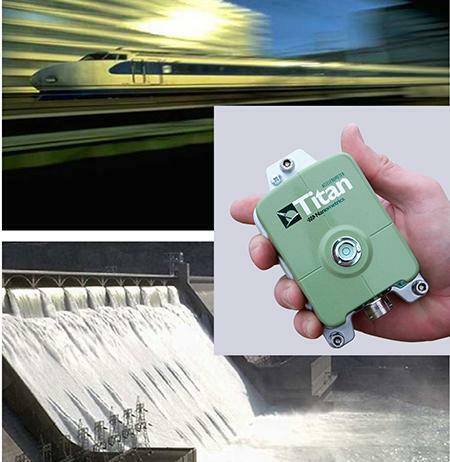 The Titan features industry leading dynamic range and ultra-low self-noise performance that is comparable to that of some broadband seismometers. Combine the Titan with the Centaur digitizer to achieve a complete data acquisition and recording system that is suitable for deployment in both remote and networked locations.